Second hand, second hand, my love! Second hand, second hand, my love! . 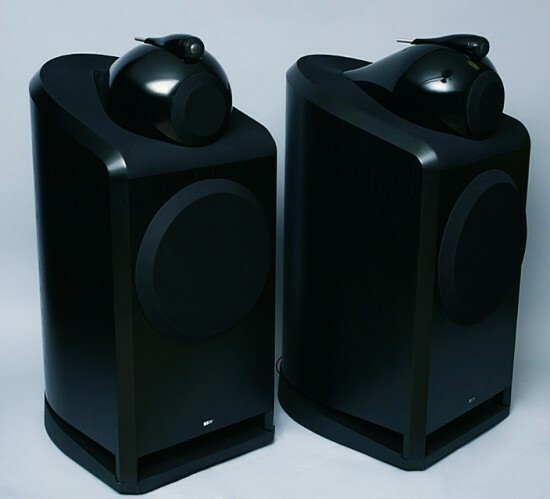 In recent years second hand Hi Fi items and especially the second hand Hi End ones have been achieving an increasing success. This is due to the fact that audiophiles carry on longing for the objects of their dreams, but only with the second hand ones they manage to fulfill their wishes. Now audiophiles are discouraged from spending substantial sums of money for high-priced products because of the higher and higher costs of new products and because of the increasing economical crisis. So, is only second hand to be used forever? And is second hand always a good thing? It’s necessary to be careful. The choice is often delicate and sometimes it can hold surprises. 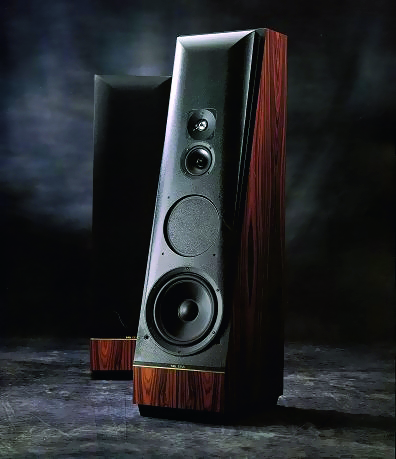 One of the two Apogee Scintilla loudspeakers run by a Mark Levinson power amplifier of the same period. There is second hand and second hand, obviously. Purchasing a prestigious second hand product gives the idea that it is a guarantee, I mean that prestigiuos brands are more reliable. The assembly of a super system with high quality historical pieces almost completely prevents unpleasant surprises. 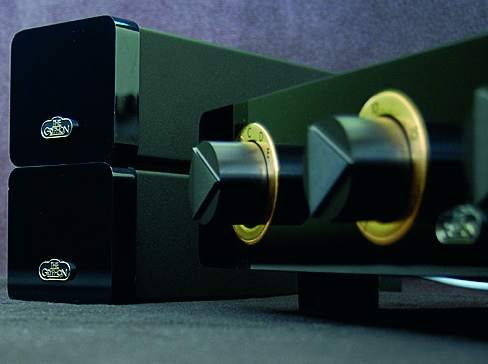 The Hi F enthusiast’s dreams will come true at a very moderate price if he compounds a system with the following components: a legendary analogic source like the Linn Sondek, the Michell Orbe, a digital source like the Accuphase, the CEC or the Wadia, a preamplifier like a convergent, a Gryphon Bel Canto or a Cello Palette, a power amplifier like the Mark Levinson ML2, the Gryphon S 100, the Classè DR 3, or the Krell KSA 50, or a tube power amplifier like theVTL Sigfried or some Conrad Johnson mono, loudspeakers like some models by Thiel and Pro Ac, perhaps a beautiful and important pair of Wilson, but above all a fascinating and impossible pair of Apogee model Diva or Scintilla. This kind of products that wrote the history of Hi Fi makes you feel quite safe, but It’s necessary to take some precautions. For example, in a turntable you need to check that there isn’t too much play in the joint of the arm, that there aren’t odd rolls in the pivot of the platter and that there aren’t signs of overuse on the dragging belt. Of course, you have to replace the old stylus with a new one so as traceability is perfectly guaranteed. As far as cd players you have to hope that the mechanical parts are still in good condition with well-functioning backing pads and laser pick up. In dated products the section of conversion is a sign of the wear of time; today you can buy a very good separated dac at a reasonable price that is superior to the internal converter (that read only up to 16 bit/44.1 Khz) of important, expensive and integrated products of many years ago. This is what you need to consider when you want to purchase a second hand cd player. Amongst all the pieces of the audio chain cd player and in particular the converter is the device that has seen the biggest technical evolution. 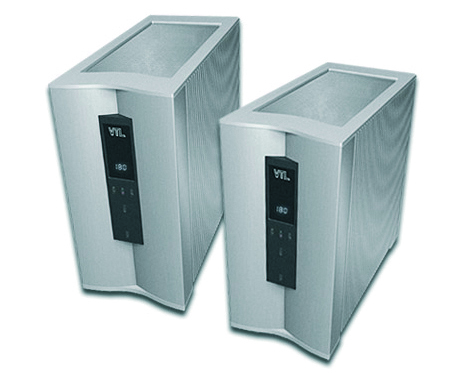 Amplifiers, pre and power, both tube and solid-state are the less affected items by the passing of the time. Condensers will have worked a lot and tubes will have been turned on and off many times, but never mind, they have done what they have been designed for. And then, these components can always be replaced. The only mobile parts of these devices are the selectors and the volume potentiometer that, obviously, have to be controlled. As for loudspeakers, it’s important to control the cones (of the speakers) with care. Suspensions of the midrange and of the woofer must be intact (the foam ones can crumble after a certain number of years), as well as the domes of the tweeters. That’s all? You would ask. Yes, It’s all. The point is that, once you have verified these little things, you’ll have functioning items handy, but there is a big difference between functioning and well sounding products. You will have sure results with the items I have brought as examples in different categories, but, however, you’ll spend a certain sum of money due to the fact that they are quality components. As always, the most important thing is the synergy among the parts and their correct combination. If you are not expert you’d better count on a trusted shopkeeper that will help you to assemble a good new system, rather than getting by yourself or with the competent friend on duty (unfortunately he’s always there!) on a rocky terrain of second hand items to be interfaced, with results that could be very uncertain. Instead, if you are well-experienced you’ll enjoy taking the risk to compound a system with second hand components, also because you’ll see your result improving gradually, piece after piece. The only difficulty is the correct choice of the various components that must be combined as it should be done properly. For example, if you find a pair of Apogee Scintilla loudspeakers you’ll know that their sonic result will be like the one produced by ten times more expensive loudspeakers, but at the same time you have to know that these are the most difficult loudspeakers to control on the market. For this reason you must know that you can’t take tube power amplifiers in consideration, but you’ll have to search for robust solid-state power amplifiers able to supply big quantities of current and to work with very low loads (even 1 ohm) and possibly in A class. Also, you have to be aware that If you make an awkward movement on your power amplifier and you break the ribbon tweeter you’ll have to order the spare part in Australia with costs and delivery times that you can imagine. 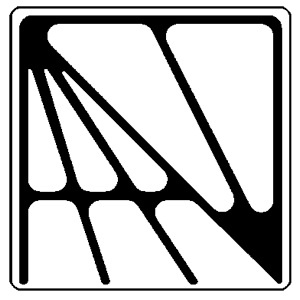 The competences of a very capable technician (whose cost is not insignificant) are necessary to repair both prestigious items like the just named ones but also the big VTL power amplifiers and the tube Conrad Johnson or the big Gryphon, Mark Levinson and Classè power amplifier, or the Cello pre amplifiers and delicate turntables. 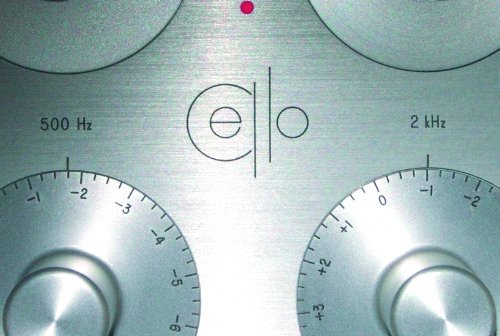 The sonic setting is the factor that distinguishes a second hand and consequently dated system from a new one. For example, an old-fashioned amplification, respect to modern amplifiers has a sonic feature characterized by a slightly slower dynamics, a generally darker timbre and a more evident grain. 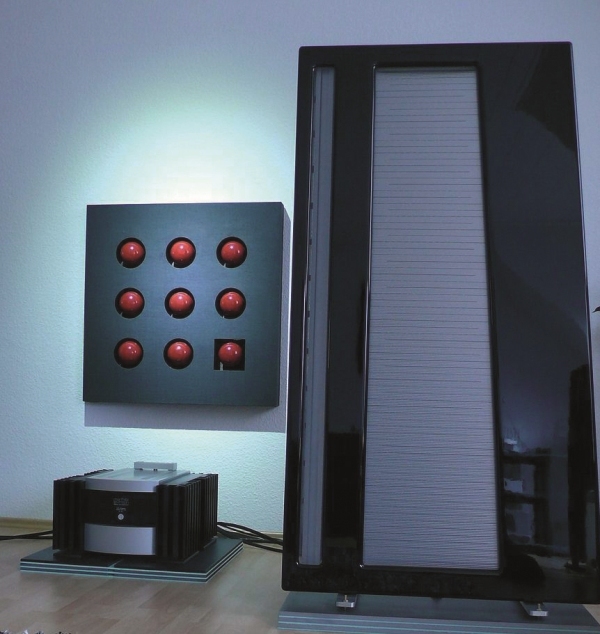 Modern systems are always easily recognized by their sonic freshness and by their more lively and ariose sound thanks to their modern design. After all, technology in the audio field has made progress and now it offers mid-range quality items that have the same performances as the old top shelf ones. However, purchasing second hand top shelf items makes sense because they allow relevant performances provided that there is the awareness that the sound produced by items of some years ago can’t compete against the performances of the modern ones. The same goes for important sources that, about thirty years ago, were almost exclusively analogic. I’m referring to the soft sound of some of the best turntables of that time, such as, the Sondek, the Gyrodek or the SME. 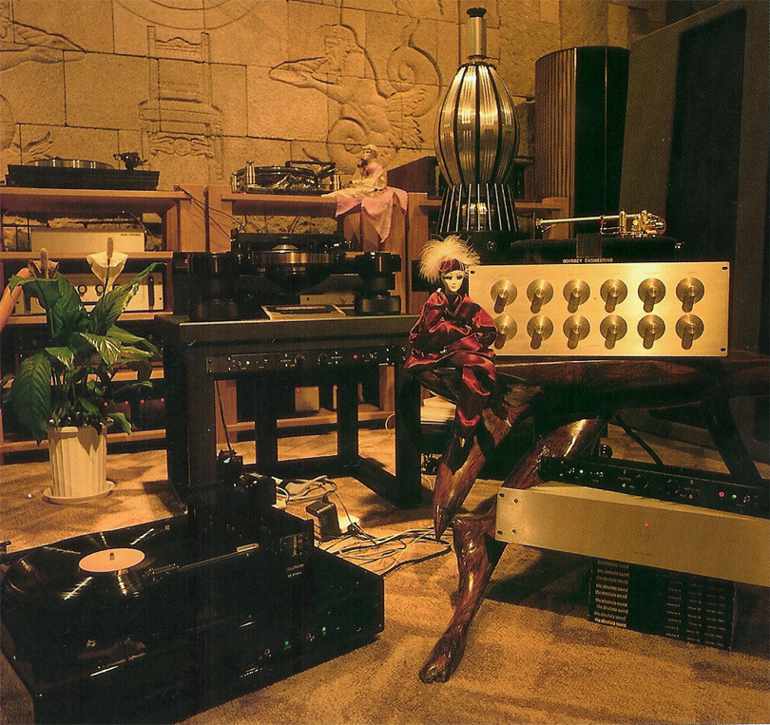 I’m referring also to modern analogic floating-suspension turntables like the Oracle Delphy, that is, on the contrary, more dynamic (as well as rich in delicious musicality), including also Clearaudio rigid items whose main aim is to reach dynamics and precision. Second hand low-range quality is the same: a good modern integration in A class like the Sugden A 21 is greatly better sounding than the Musical Fidelity A1, one of the best A class integrations of 1985 (that I owned with satisfaction). But the A1 is priced at 250 Euros on the second hand market while the A21 today is priced at 2,200 Euros. You need to make do with what you have. Not to mention the integrated NAD 3020 that about thirty years ago made history, acclaimed at that time as an absolute point of reference (It’s priced at little more than 200 Euros on the second hand market): compared with a modern Plinius which has a muddy sound. Second hand items are good because you can save money and you can put together delicious systems, provided that you choose carefully your components. With a little attention, maybe with the help of modern wirings and accessories that twenty years ago weren’t even considered, you can give a touch of vivacity to a well- sounding but old-fashioned set up system. A pair of splendid black- lacquered B&W 801 Nautilus. 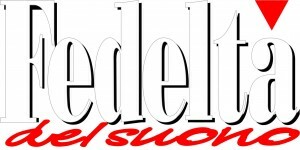 Note: Since 1994 Bruno Fazzini has worked as reviewer for the magazine “Fedeltà del suono”, and since 2006 has become Editorial Coordinator. At the same time, he has managed the rehearsal room of the same magazine preparing and pre-testing each reviewed item. He is now the Director of the magazines Vintage Review and Hi Fi Italian Style. 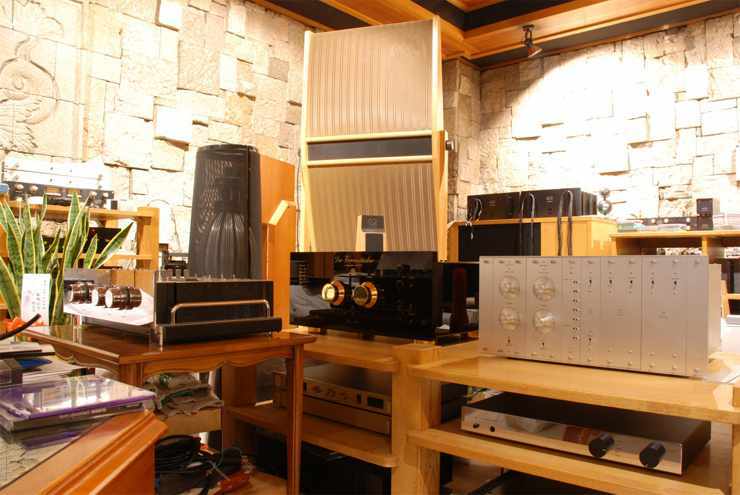 Owner of Sophos Hi End, renowned specialized Hi End shop and great expert of Hi Fidelity, he has always had a humanistic approach to the “Audio World”. 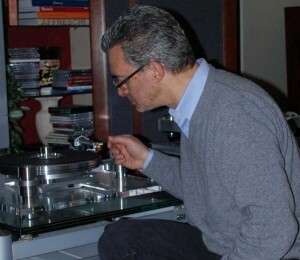 He was the first in Italy to write and publish a book on Hi Fi: Hi Fi forever.